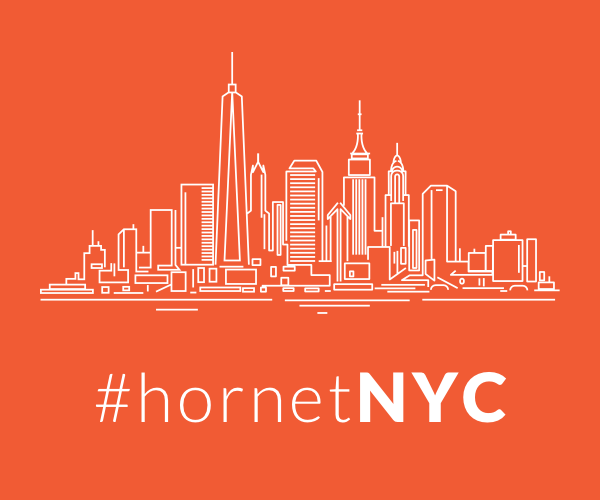 In September 2018, Hornet reported that India’s Supreme Court officially decriminalized homosexuality, throwing out Section 377 of the Indian Penal Code, a holdover from British rule. The high court ruled discrimination on the basis of sexual orientation is a fundamental violation of human rights, and for the first time in more than 150 years, all Indians were free to love who they love. Now a new music and activism project called Rainbow Riots is providing a soundtrack to this boundary-breaking human rights victory. The Rainbow Riots project was founded by Swedish musician and activist Petter Wallenberg, who in 2017 wrote and produced the album Rainbow Riots featuring queer voices from Uganda, Malawi, Jamaica and South Africa — some of which are the world’s most dangerous spots for LGBTQ people. And that was no easy task. The year before, in 2016, Wallenberg attended Uganda Pride, which was raided by police. He and other Pride-goers were held hostage during the violent raid, and it was that incident which ultimately led to his creation of the charity named Rainbow Roots. Among other things, the project launched Eastern Africa’s first-ever LGBTQ community center in Kampala, Uganda, last year. To follow-up those projects, Wallenberg has spent the last two years in Mumbai, India. “India felt interesting because it’s the world’s largest democracy, yet when I arrived, as a gay man, I was a criminal,” he tells Hornet. His time in India has been spent collaborating with the country’s queer musicians and artists. The album Rainbow Roots India is the product of those collaborations, the first single and video from which — titled “Love Is Love” — was released today. The track has already been hailed as the country’s first ever “Pride anthem,” and along with Wallenberg it features Sushant Divgikar, India’s first openly gay celebrity and drag queen, and the video includes India’s first trans dance group, Dancing Queens. 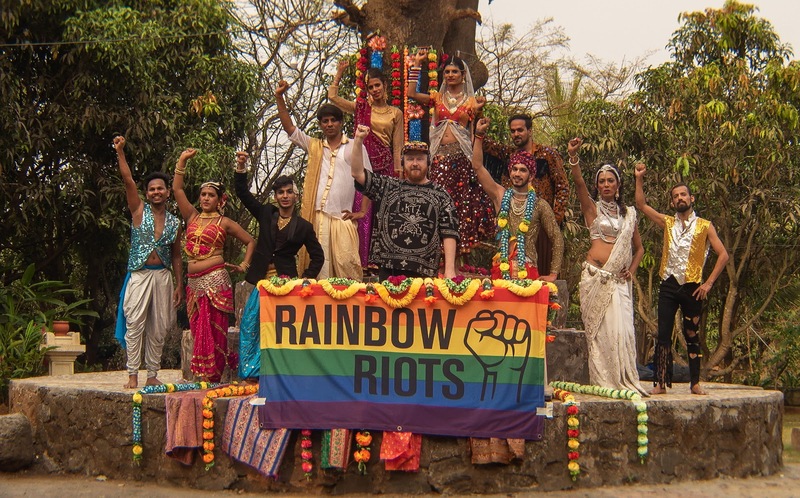 February 2019 saw India’s first-ever legally recognized Pride celebration in Mumbai (Wallenberg was invited to speak at the festivities), and that’s where the accompanying music video was shot. Wallenberg will be releasing the full-length album Rainbow Riots India later this year. It will contain a mix of Indian and Western music, written and produced by Wallenberg but featuring a litany of India’s openly gay, lesbian and trans singers, rappers and dancers. Music videos for tracks on the album, and documentaries about the project itself, will be released worldwide this year as well. For more info head to the Rainbow Riots website and find them on Instagram.